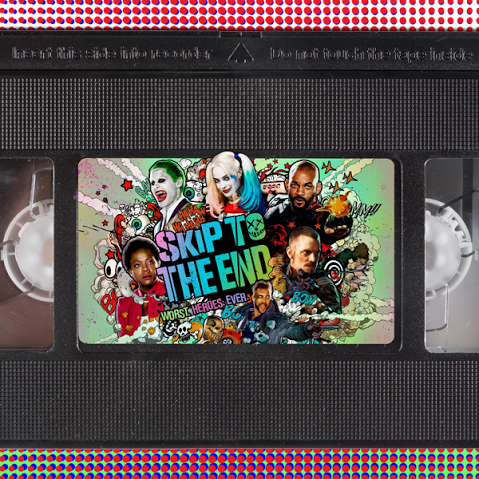 Episode 51 of the Skip To The End podcast is here! We welcome our old friend Gemma to the podcast as our new permanent member, just in time to review Suicide Squad. We also rewatch anime classic Akira, discuss the best documentaries of all time, and name our favourite Tom Hanks performances in our new feature, Movie Mass Debate. On top of this we launch a new game called Get Fact, take listener questions, and give away another awesome prize.